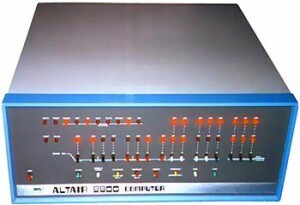 1976 – The First Annual World Altair Computer Convention is held at the Airport Marina Hotel near Albuquerque, New Mexico. Bill Gates opens the convention with his position on software piracy. Of course, it was all about the Altair 8800. MITS (Micro Instrumentation and Telemetry Systems) was a computer that came in kit form where you could build and improve upon it. 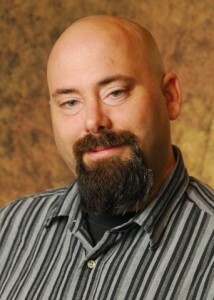 Dr. Who comes back out of mothballs.